"If it didn’t move the needle, it didn’t work." That is Geoff Chadwick’s philosophy on measuring the effectiveness of marketing campaigns. As the CMO of FortuneBuilders, the country’s premiere real estate investment education company, Geoff oversees the development of all of the company’s marketing campaigns, media buying strategy and implementation, brand development and brand reputation management, and software development. His “did it move the needle” philosophy is how FortuneBuilders, which runs thousands of online, TV and Radio, direct response ads every year, measures its success. Geoff joined FortuneBuilders with 16 years of software development under his belt, as well as extensive enterprise solutions experience. He has also worked as a high-level consultant with blue chip clients including Nabisco, BarnesAndNoble.com, Priceline.com, and Best Buy. 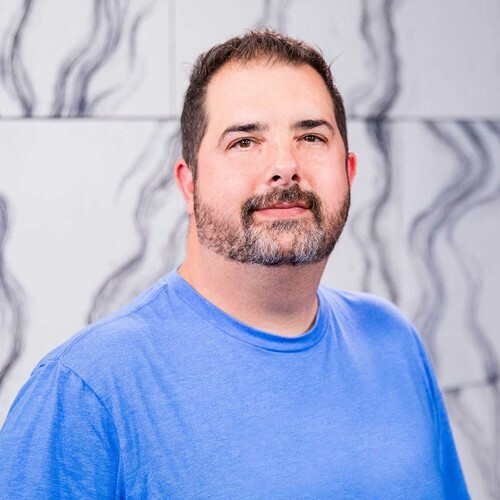 Geoff has received numerous industry honors and recognition, including; member of Emerging Technologies Panel, featured on CNBC’s “Technology Weekend Review” and in the Wall Street Journal. Lessons from a $250M marketer. 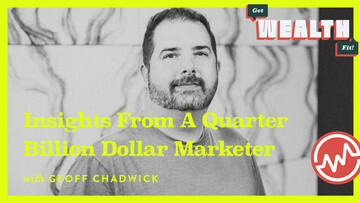 Geoff Chadwick gives marketing insights learned from running big campaigns, building software, and more.